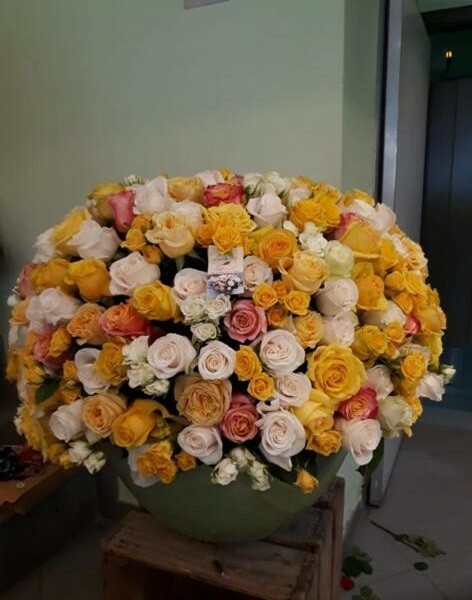 Bahrain’s first French flower shop selling the freshest roses, has two branches in The Kingdom of Bahrain, Seef Mall (Gate No. 6) and at Mashtan Avenue, Riffa. 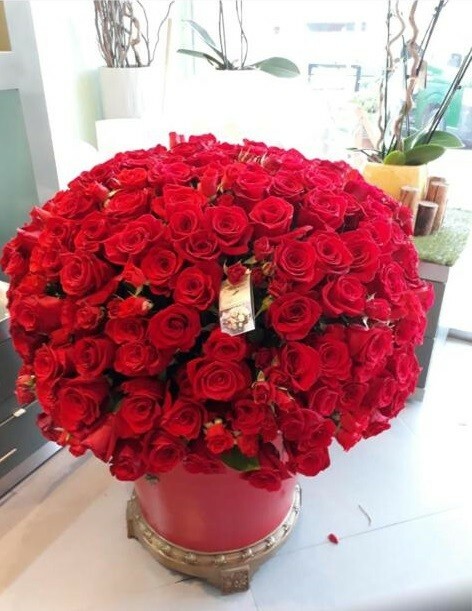 Au nom de la rose, specializes in beautiful floral bouquets and arrangements for personal and corporate clients that not only look and smell delightful, but also remain fresh and are long lasting. 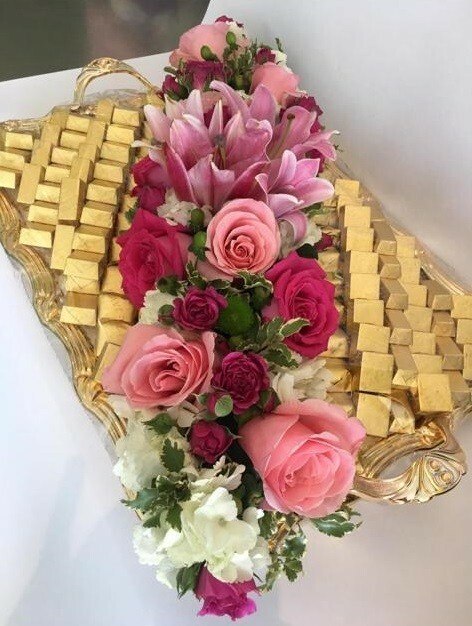 Our specialty might be roses, but this boutique flower shop has an arrangement of beautiful and exotic flowers to suit all tastes and give parties, corporate events and weddings that certain ‘je ne sais quoi’. The scented theme is continued throughout with a range of products that smell just as delicious and include soaps, candles, pillow sprays, room sprays, lotions along with luxury handcrafted chocolates and sweet delicacies for any occasion. 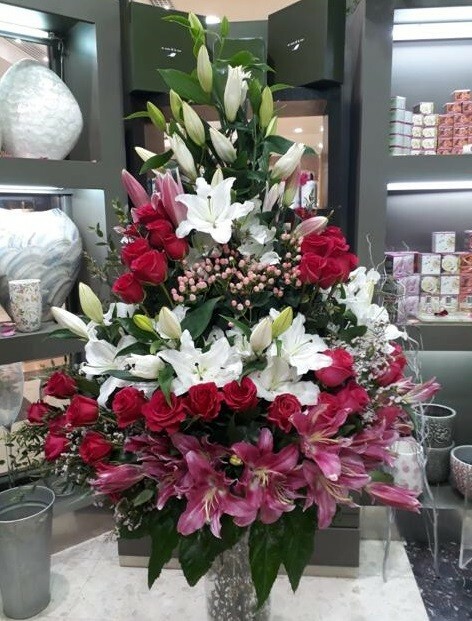 Renowned for our excellent service, whether it’s the aftercare of a simple bouquet or the complete management of flowers for a wedding. 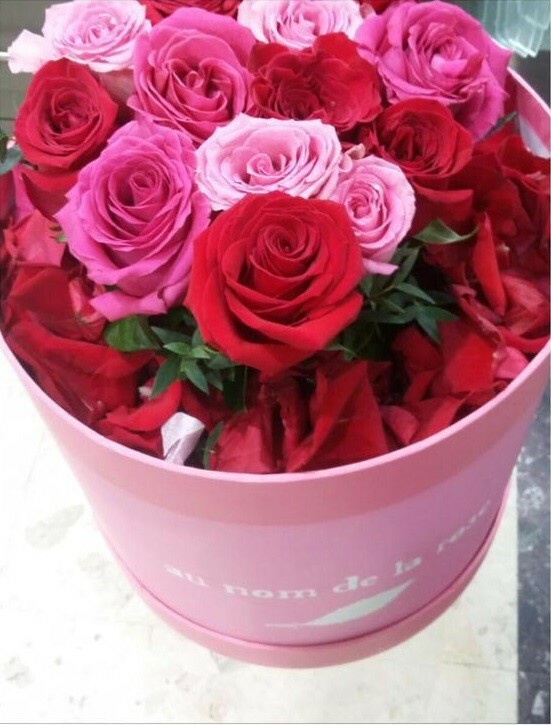 So, whatever the occasion, if you want truly fresh scented flowers then au nom de la rose it a must.